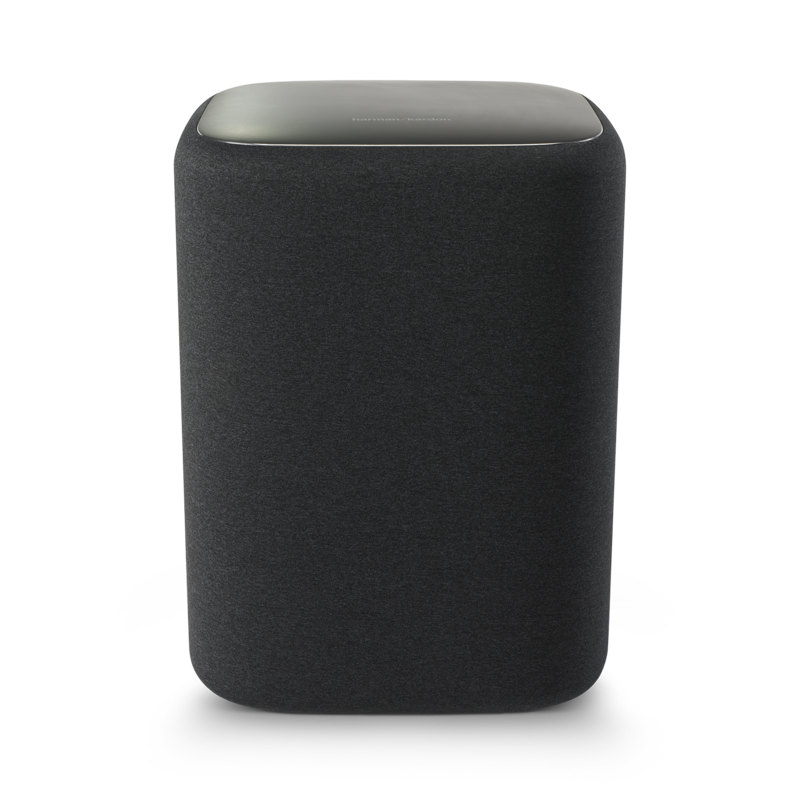 Freely place the subwoofer anywhere in your home. 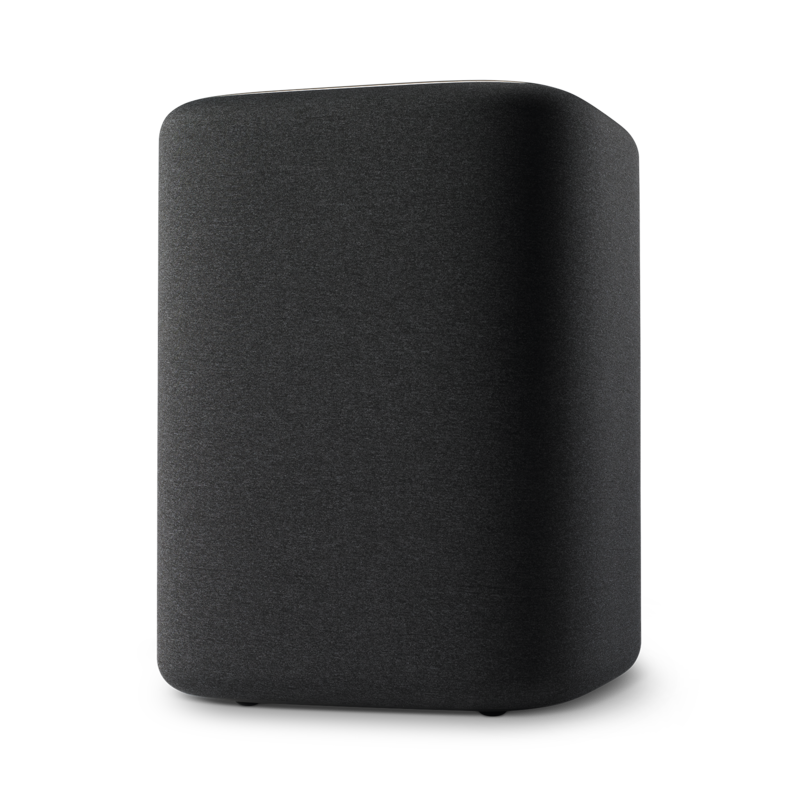 Provides clearer bass without distortion. Hear louder, more exciting bass for your entertainment. The Harman Kardon Enchant Subwoofer adds superior bass to the Enchant 1300 or 800 soundbars. 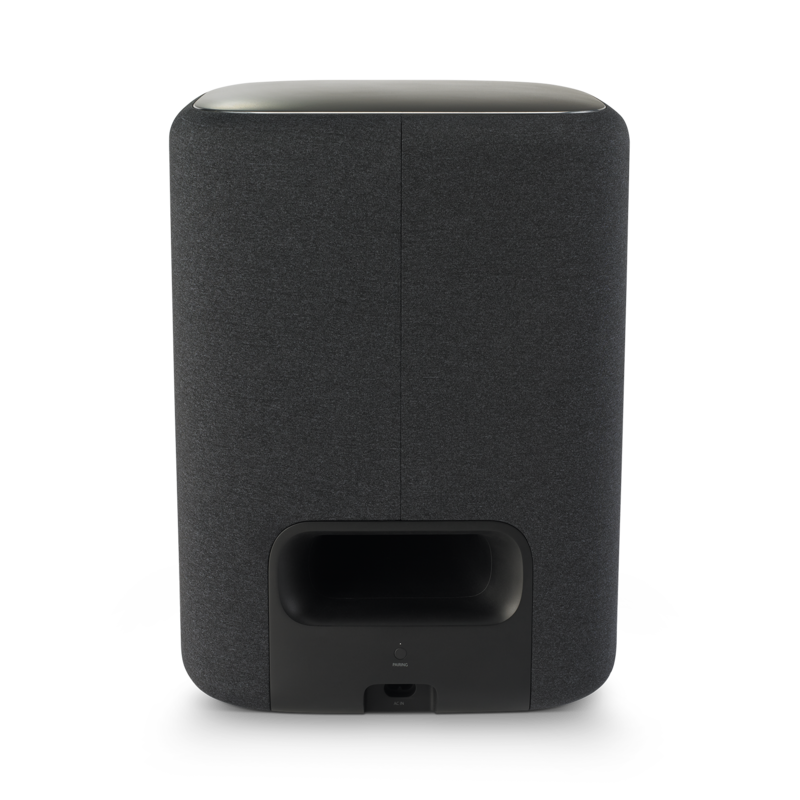 Beautifully styled and featuring a 10” woofer, the Enchant Subwoofer’s wireless design easily enables an infinite number of placement options throughout your home theater. The state-of-the-art design delivers thunderous low tones that make your entertainment more exciting. Note The subwoofer features standby mode. If the subwoofer is successfully connected to the soundbar, then it will enter/exit standby mode with the soundbar. Enchant Subwoofer is rated 5.0 out of 5 by 6.